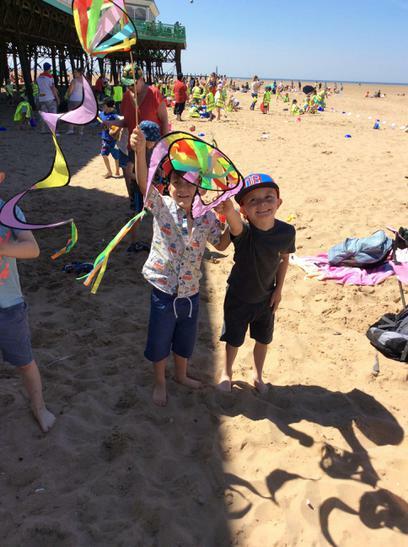 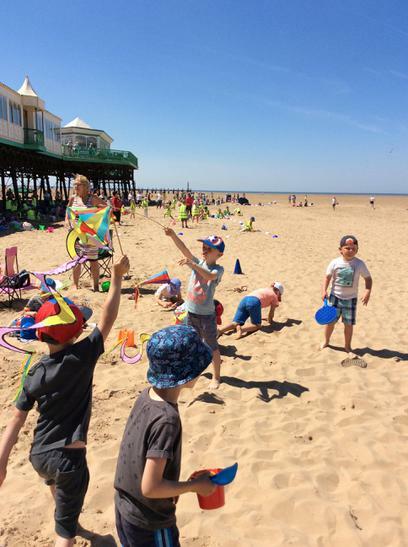 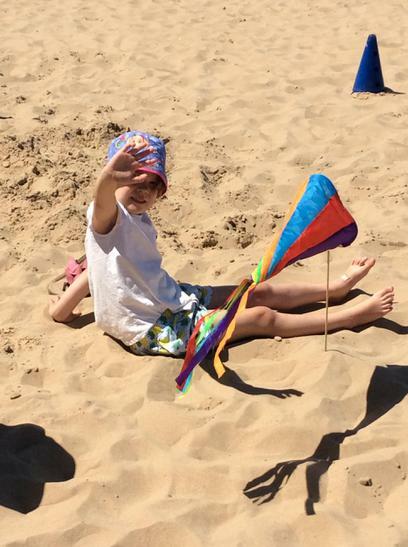 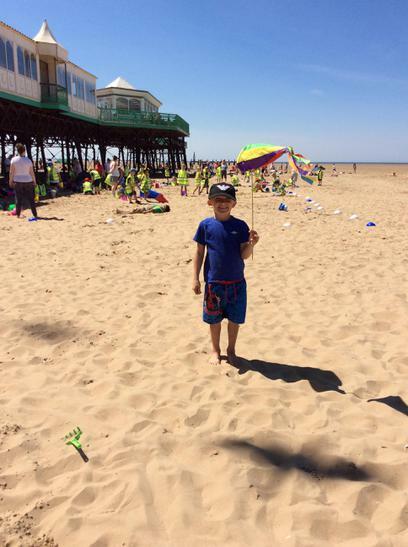 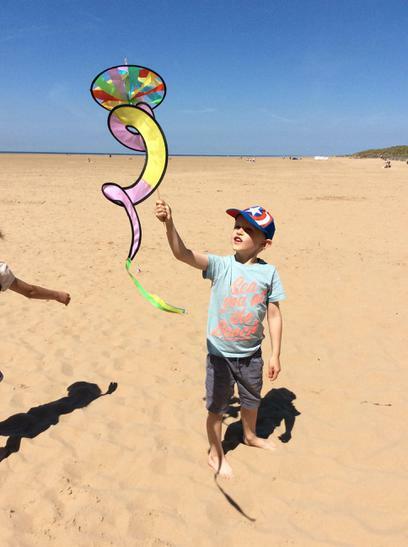 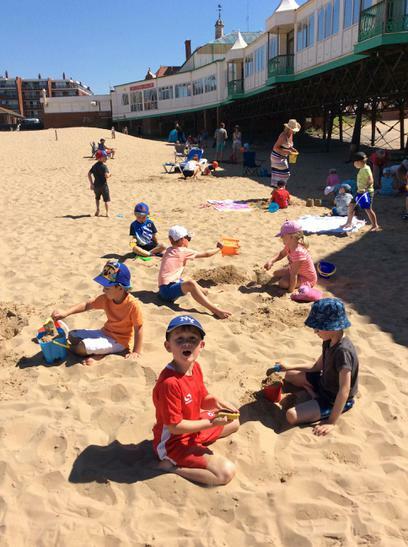 Wow....what a fabulous day we had at St Anne's beach! 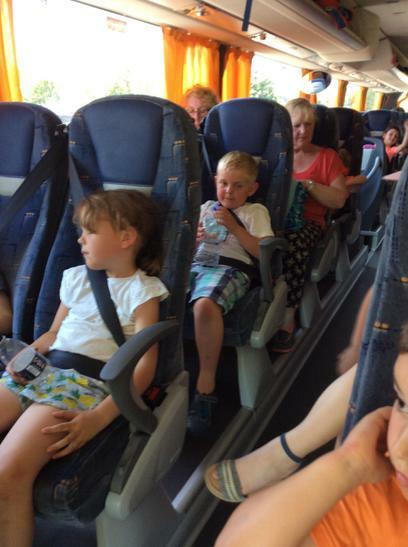 The children were so well behaved, we had members of the public commenting on their behaviour. 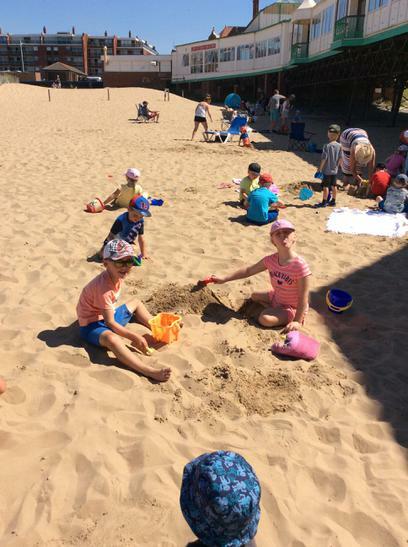 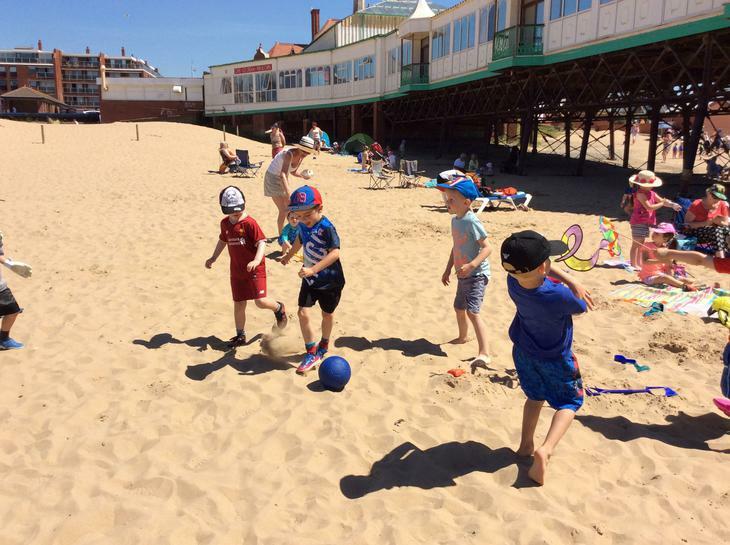 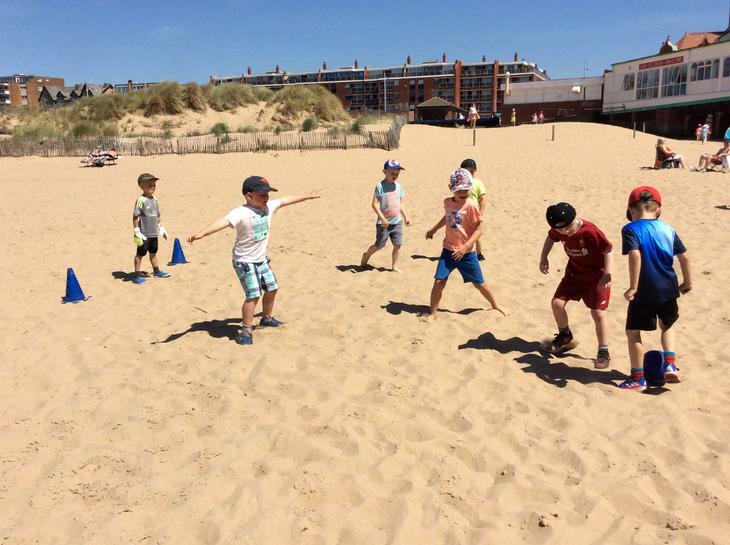 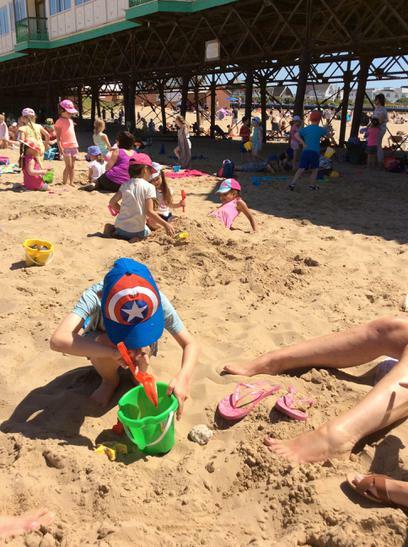 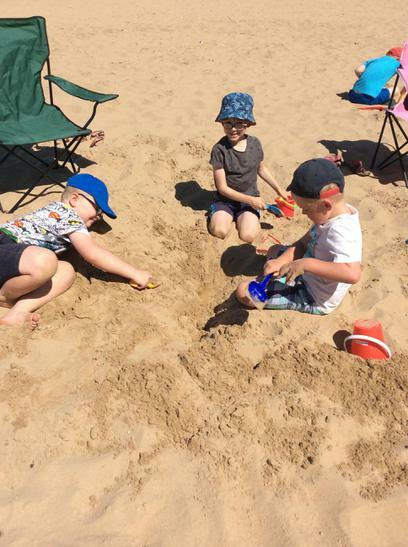 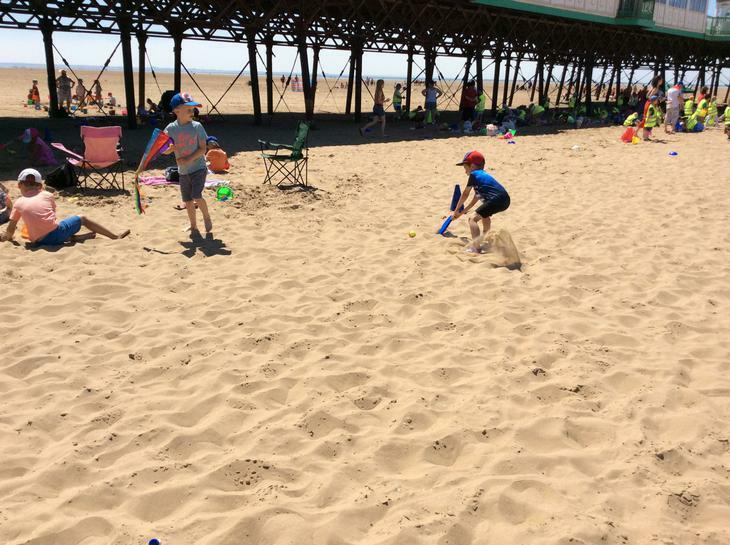 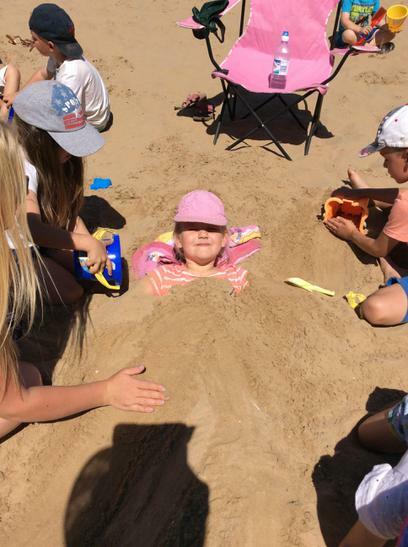 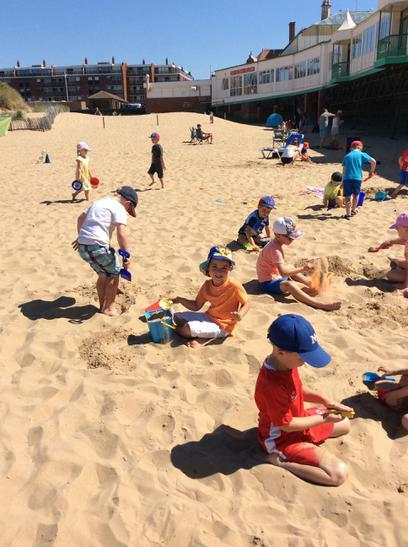 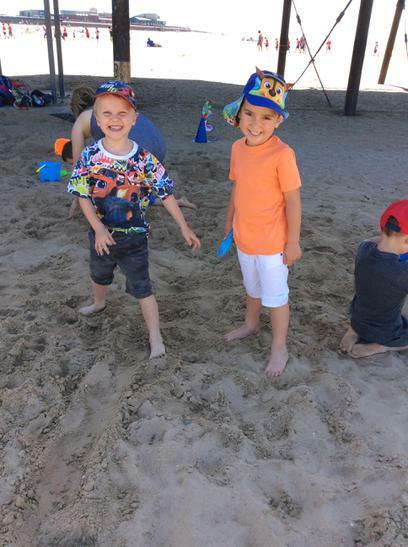 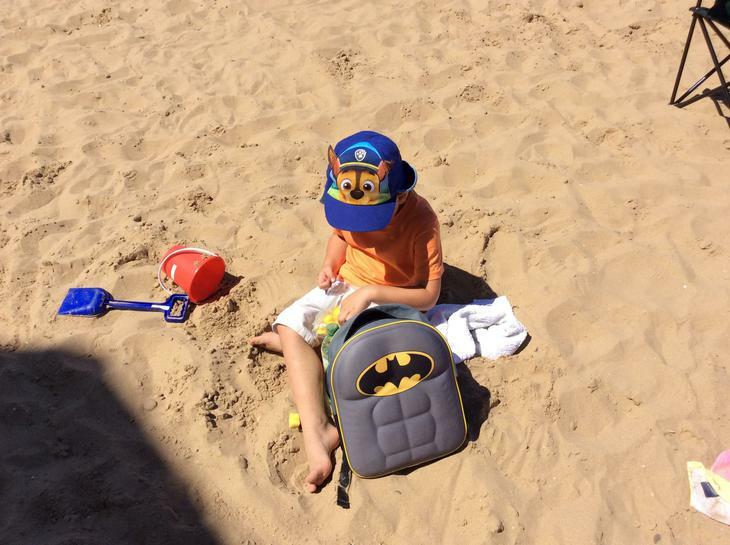 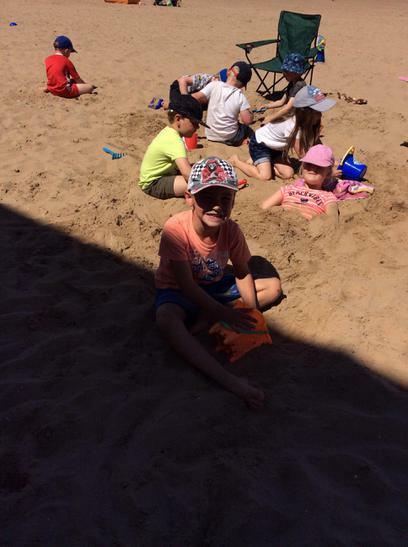 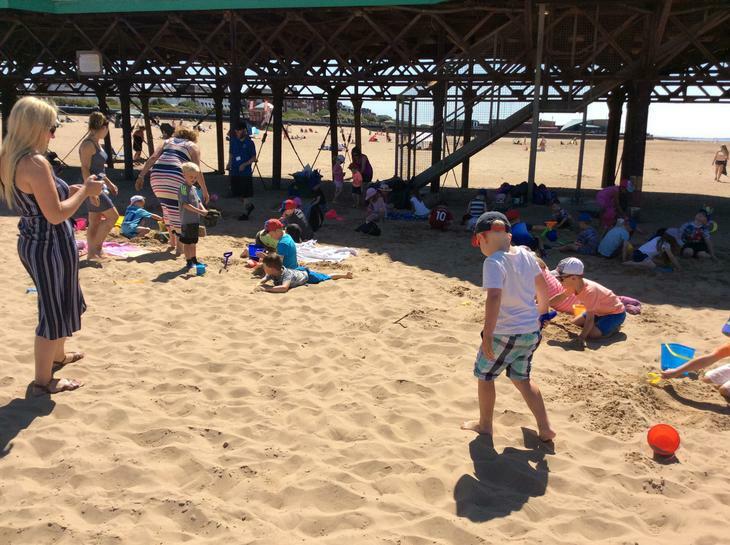 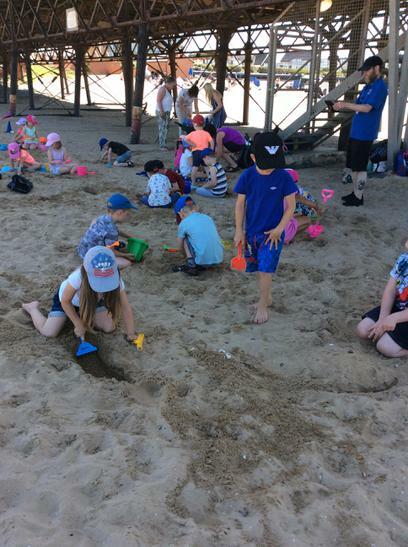 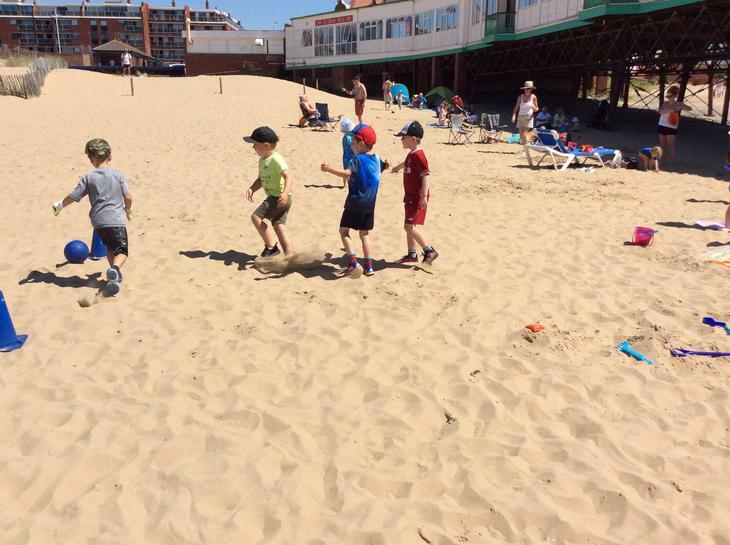 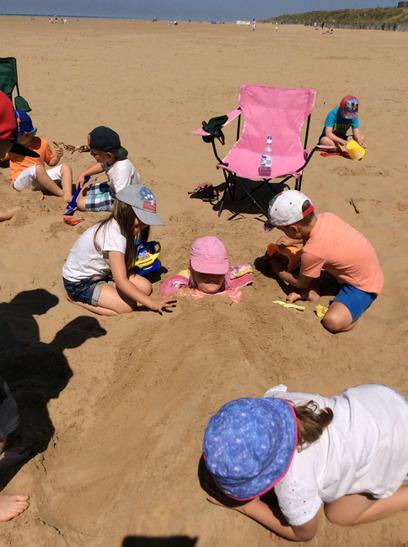 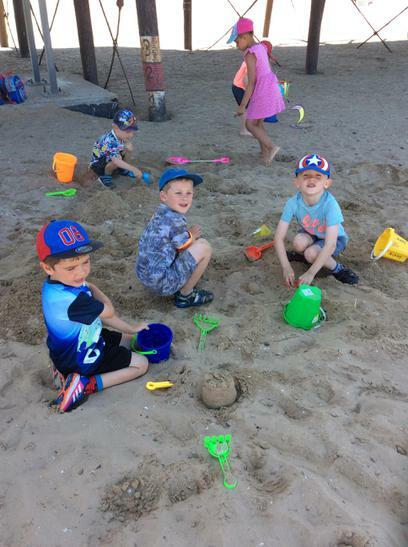 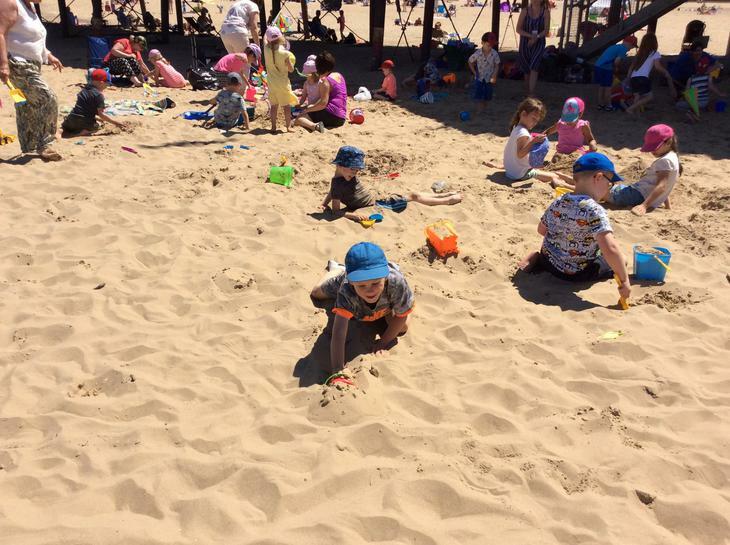 We played in the sand, ate ice-creams and sang lots of songs on the coach journey home. 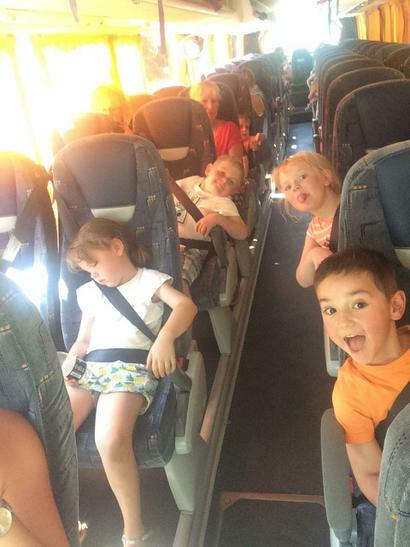 I hope that that children have gained lots of lovely memories that they are able to share with you. 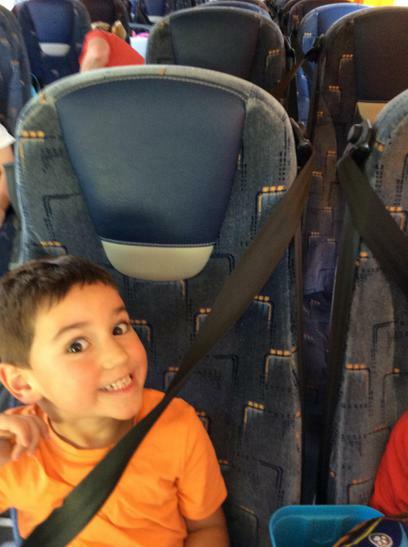 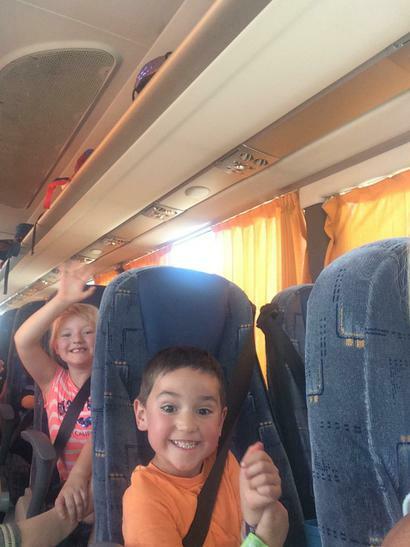 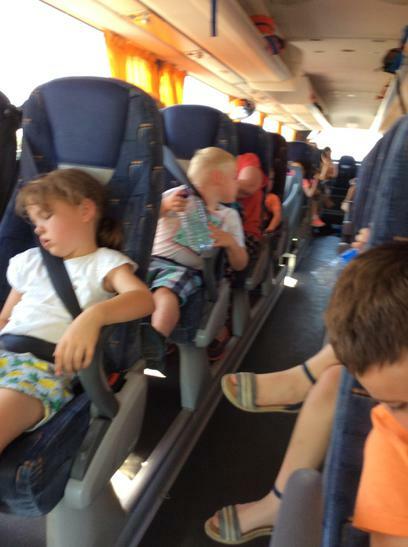 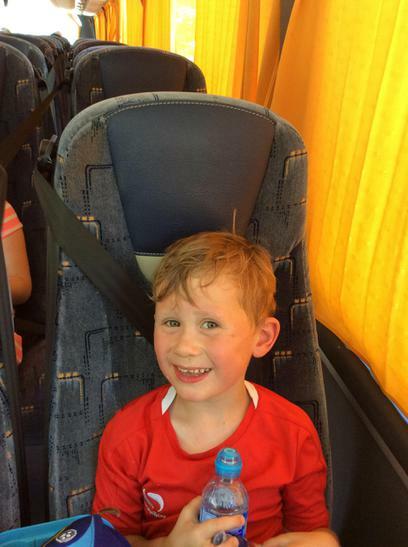 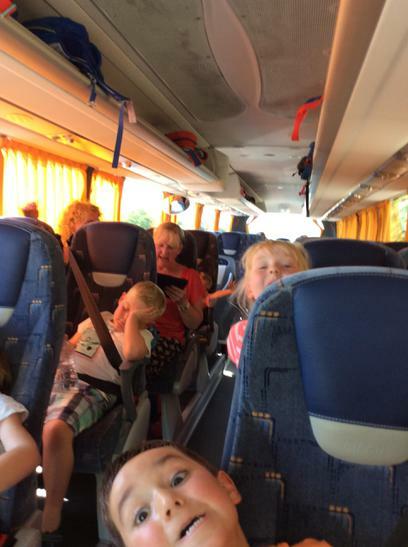 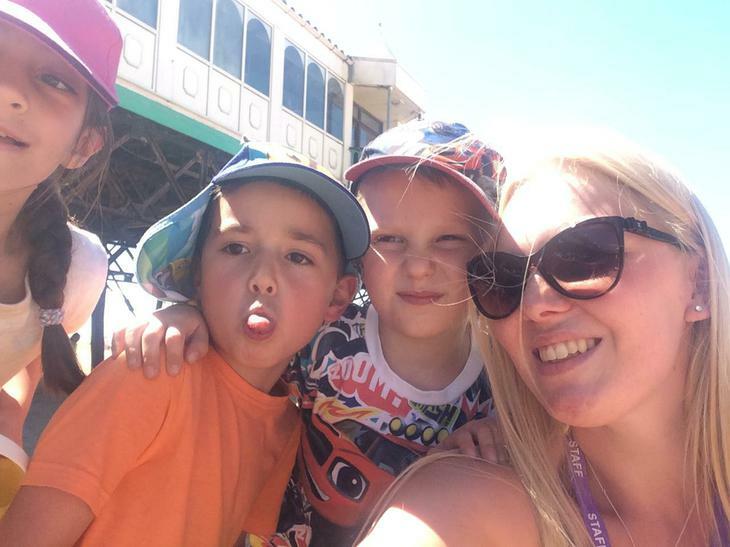 Thank-you for being so organised and preparing your child ready for the trip.